Hello lovelies! How has your new year been so far? Starting off on the right foot? Well, I have had a crazy week/weekend! I feel like I practically lived in the car this weekend lol. 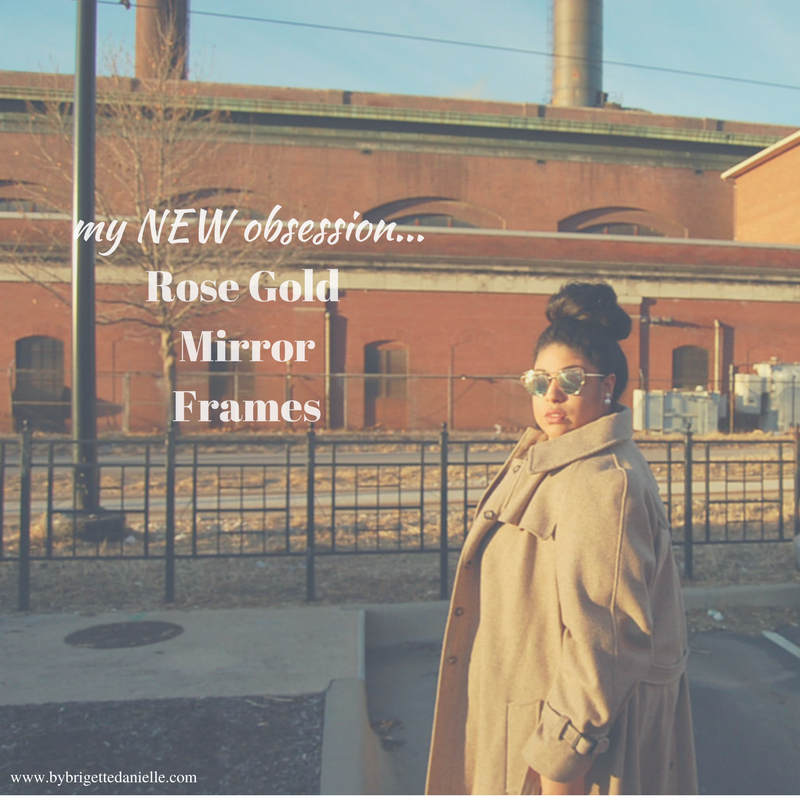 Anywho... a little over a week ago, I shared THIS printable with you! 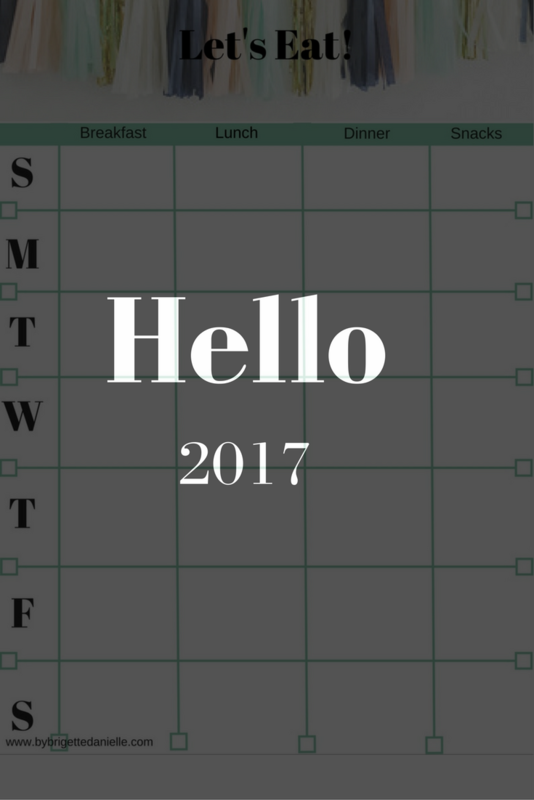 A simple way to help keep you organized and on track. 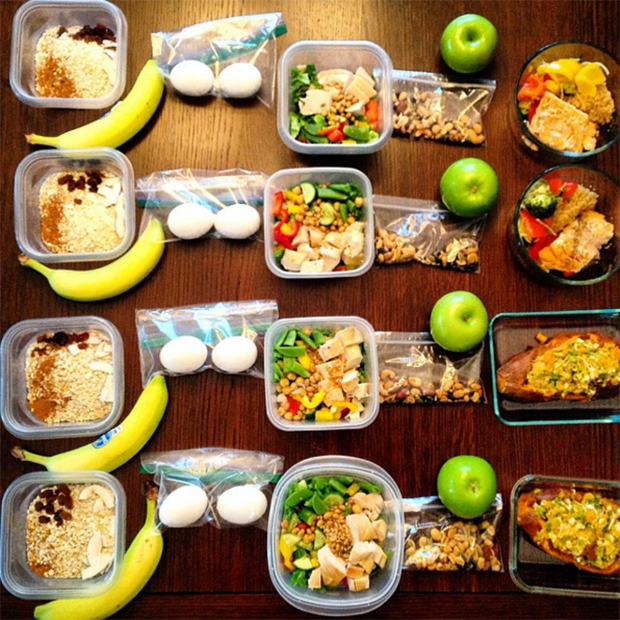 Well, today I wanted to also share with you a few tips on meal prepping! Over the years I have learned so many tricks and tips when it comes to prepping from my trainers, weigh loss buddies and of course Pinterest ;). So, I thought why not share the wealth! 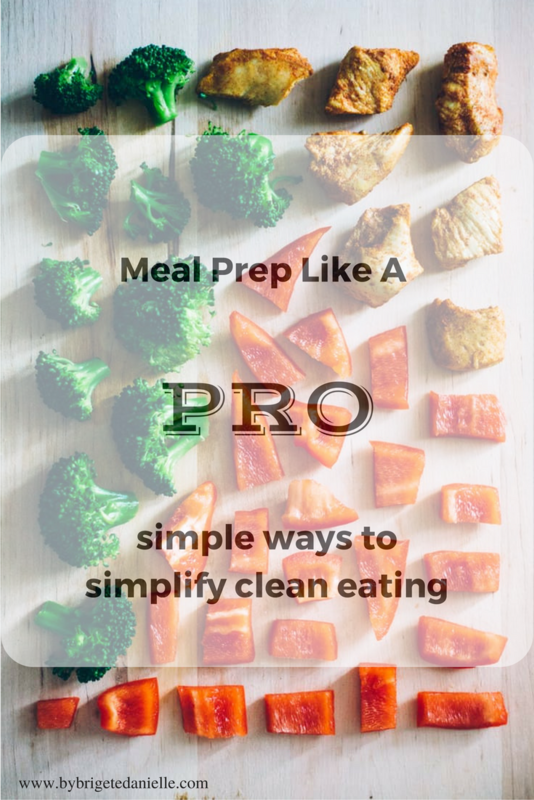 So, if you are looking to lose weight or just make your busy life a lot easier, check out these easy steps you can take to meal prep like a pro! Step 2 -If needed buy separate Tupperware. I tend to do this every few months anyway. I get annoyed when pasta sauce or chili stains the dish lol. Plus you can stock up from the Dollar Tree! Step 3 - Buy a food scale. If you don't have one, YOU NEED ONE! They are the best thing to have in your kitchen when you are [prepping, especially to lose weight! You can find one at almost any store. There are a ton out there and anyone will do. You don't have to get the top of the line either, a simple scale will work fine. Step 5 - Pick your veggies. When picking your veggies, try ones that can be cooked easily, eaten raw or leafy greens. Try these: Broccoli, brussel sprouts, carrots, peppers, asparagus, spinach, romaine lettuce. Step 6- Pick your Starch. Unless you are doing no carb/ low carb, you won't really need to worry to much about picking to many up! Try these options: Sweet potato, brown rice, quinoa, whole wheat pasta. Step 7- Pick your protein- Make sure you pick lean/ extra lean proteins. Try these: Chicken breast, ground turkey, tuna, extra lean beef, tofu, eggs. Chicken breast and ground meats tend to hold the best. If you use seafood, try making enough for 2 days, anything longer can go bad quicker than the others. Step 8- Pick your fruit. When picking your fruit, remember that some have more sugar than others. Also some fruits spoil quicker too. Try these: Apples, berries, melons, bananas, pears, watermelon, oranges. Step 9- Pick your snacks. When picking snacks, try to avoid anything that is a "packaged snack" ie granola bars, 100 calorie chips or crackers. Try these: a cup of Greek yogurt ( I love Chobani! ), almonds, fruit and veggies, peanut butter and celery. Step 10- Make your schedule. Eating on time is just as important as prepping. 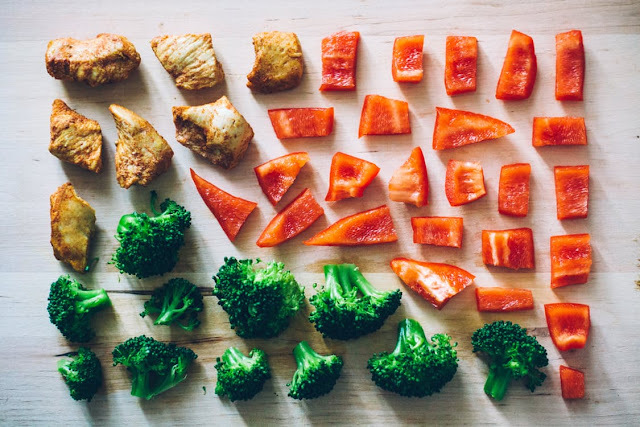 If you go to long in between, your metabolism can slow down and if you eat to quickly you risk not feeling full and that only leads to over eating or eating too late. Meal prepping takes dedication and time. Don't worry if your first time is a little shaky or takes all day. Once you get used to the process of planning and prepping, it is super easy. Don't be afraid to ask for help and don't think that every prep will take just as long as the first one. All the work is worth it in the end when you don't have to fret about what you are going to eat for dinner on a stressful day. Plus you will be on your way to your goal in no time! What are your favorite foods to prep with? Let me know in the comments below! So a few weeks ago, I stumbled upon this blog called Raising Self and this amazing post about "Raising a Strong girl of Color". Let me tell you this... I was inspired! For a few years now ( actually like 10), my husband and I have had many, MANY conversations about black culture and raising our kids to not only acknowledge the fact that they are mixed but love it and embrace it! Growing up, I was not surrounded by much of the "black culture" I was raised by my mom (white) and was really only around her side of my family. I had several black friends, but the ones closest to me were similar to me. I knew I was black but certain things never really seemed to be, I guess you can say important to me. Things like black dolls, black shows, black books and so on. They were honestly the same as white shows or books in my eyes. I never looked at them as something a little black girl like myself could/should be proud of. I just thought it was another doll or book. But in high school, I decided that I wanted to dive more into black culture and try to connect with my other side. I wanted to see how my other half lived, traditions and their way of life. I know that may sound crazy but I really felt disconnected to my "black side". Once I was married (my husband is black), it was brought to my attention that my disconnect was even worse than I thought. So after conversation upon conversation about the disconnect. It seemed like I was finally understanding what my husband was talking about. 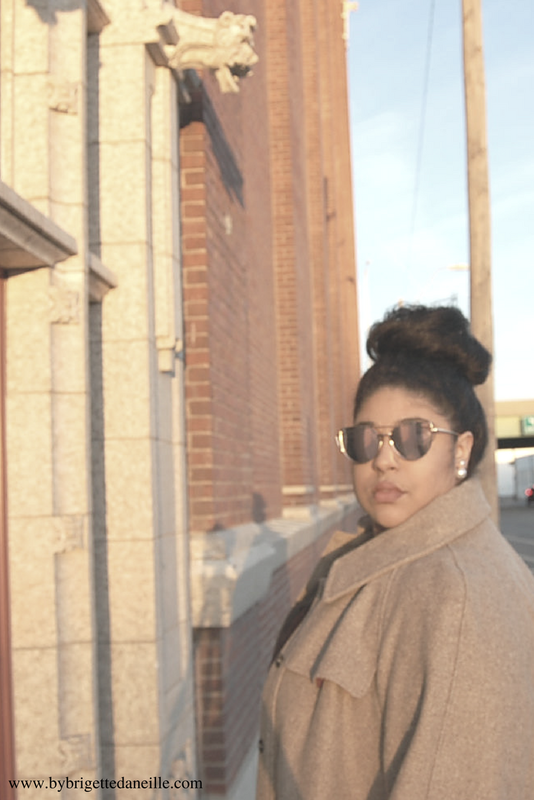 Why I was so disconnected and how I wanted to ensure that my children would understand that not only are they mixed, but that they should embrace it as well. 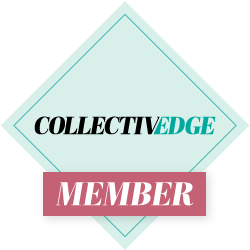 Like I said, I found this blog called "Raising Self" by Samantha Sophia and THIS is the article that made me change the way I raise my kids AND switch up the books we read! I switched up the books we read... well technically added some new ones because I love the old ones too! But I added these books to our library at home! I wanted to make sure that they were reading a variety of books. 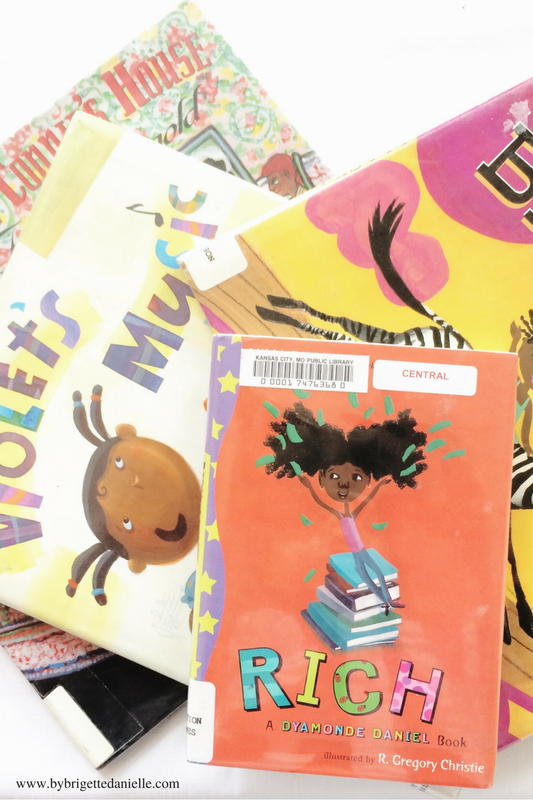 Books that talk about different cultures (not school related), showcase people of color and definitely books with girls that look like them! 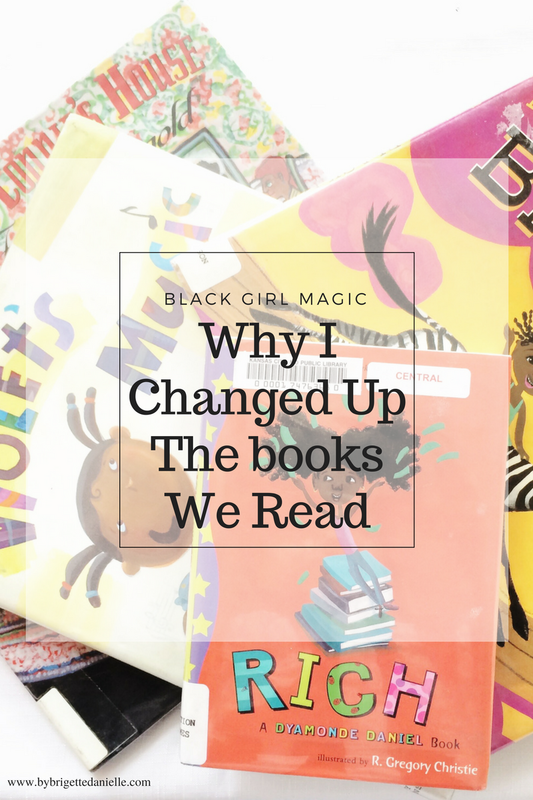 I wanted my girls to truly relate to the characters and also see that there were books with kids that looked like them. Reading Samantha's post really inspired me to make sure that my girls know they are beautiful and also know that being black is beautiful! Do you think it is important to utilize items (books, dolls, pictures etc) that look similar to your culture/race? Let me know in the comments below! Y'all know I love a good old fashioned red carpet! So it's a no brainer that I was super excited for the first award show of the year! Everyone stepping out in their chic dresses and dapper tuxes. I love it! I still have a dream to one day walk a real red carpet..... fingers crossed! If you caught the Golden Globes live or were following along on twitter or even various fashion pages, you seen that the bar was set high for this year! When looking over award show looks, I tend to find no more than about 10 that I am in love with. But this award show was not so easy.. I literally had to force myself to pick which ones because if I didn't yo would be looking at just about everyone that was in the room that night lol. Honestly outside The Oscars, The GGA are about neck and neck for 2nd ( the Met Gala is always stunning). Anyway, here are my top picks for this years GGA Red Carpet winners! 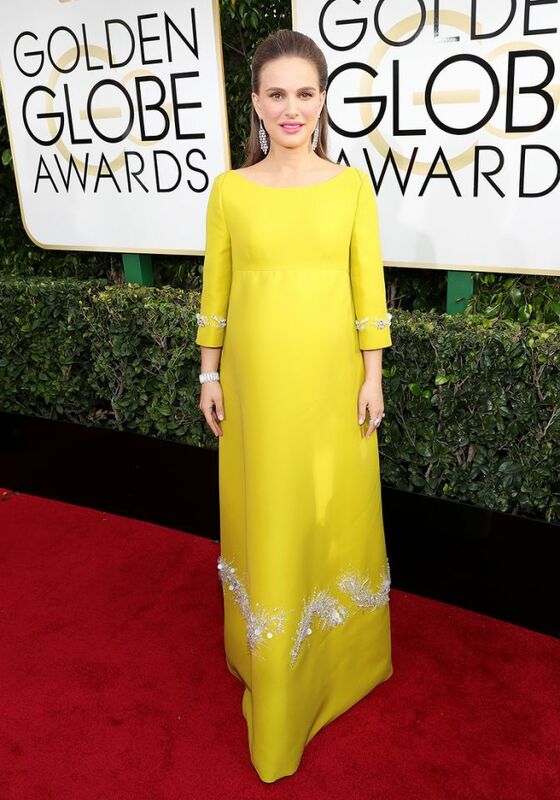 Did you catch the Golden Globe Awards?! What were your favorite looks? Let me know in the comments below! Hello lovelies! Can you believe it is 2017!? It seems like not that long ago everyone was all into the Y2K hysteria.. I know right?! Super crazy how time flies. Anywho, as I was thumbing through my Instagram and Facebook around NYE, I seen tons of people post about their resolutions and how they were planning to make their 2017 healthier, happier and headed in the right direction. 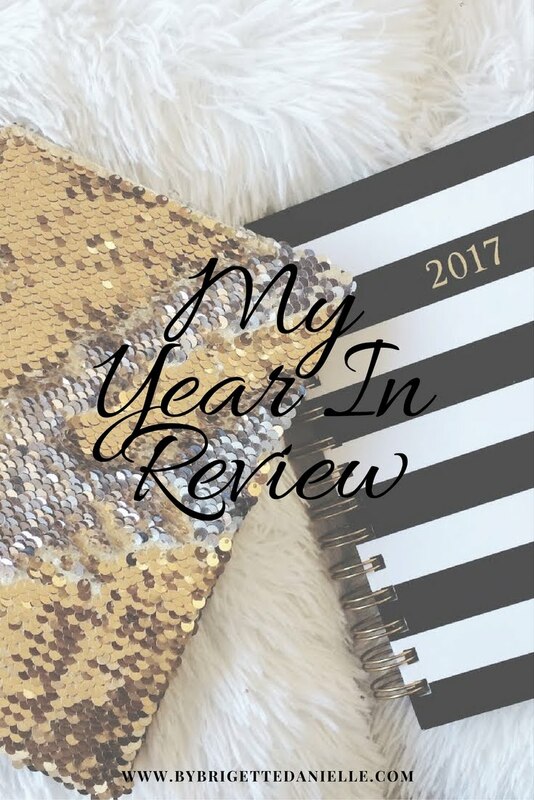 So I wanted to share something that I do to not only start my year off right, but keep my budget in check, healthy meals all around and a piece of mind when planning out our meals. I have created my FIRST EVER PRINTABLE! Below you will find a weekly meal planner, a shopping list planner and a few a Grocery 101: a few of my favorite tips on grocery shopping! So to go into a little more detail on those tips, here they are! Plan ahead- Think about what you want to serve your family and make a menu. This will help keep the pizza ordering and stress level down a bit lol. Create a list- Look through your cabinets to see what you need. Avoid buying stuff you already have. Budget accordingly- Set a budget for your meals. If something is on sale you will be able to purchase more for next time or save it for something else! Only buy what your family will eat- I love brussel sprouts, but I'm not going to buy them for my family! As much as it pains me to not see them eat them, I don't waste the money and I buy something more "family friendly". Shop "around" the store- I read this back in 2011 I believe. I was at the library and they had this book from LL Cool J sitting on a shelf and it was talking about health and fitness. I was just starting my weight loss journey so I grabbed it. Hey LL is super fit so I knew it would have great tips. The one that stuck out the most was this one. Shop "around" the store. When you go to the store stay on the outside isles. 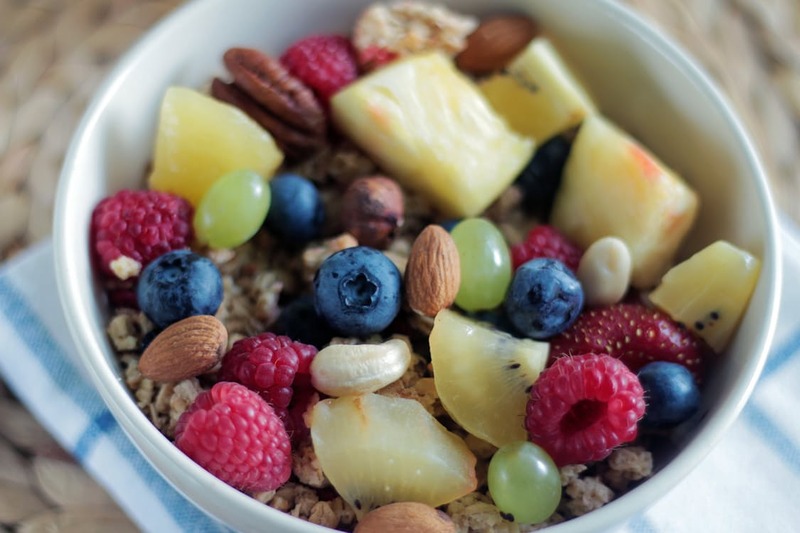 This will help you avoid things like chips, sweets and over processed foods. Buy whats in season- I know this can be a hard one, especially if certain seasons produce more of your favorite fruits and veggies. But shopping in season will help you cut costs! Buy local- When you buy local, you are supporting local farmers. A lot of times believe it or not, local farmers markets have better, cleaner( to pesticides/ non gmo/ organic) produce for a cheaper price. I hope you like these printables that I created.. You can get them here! What are you doing to get yourself on track this year? Let me know in the comments below!